Mid calf length. 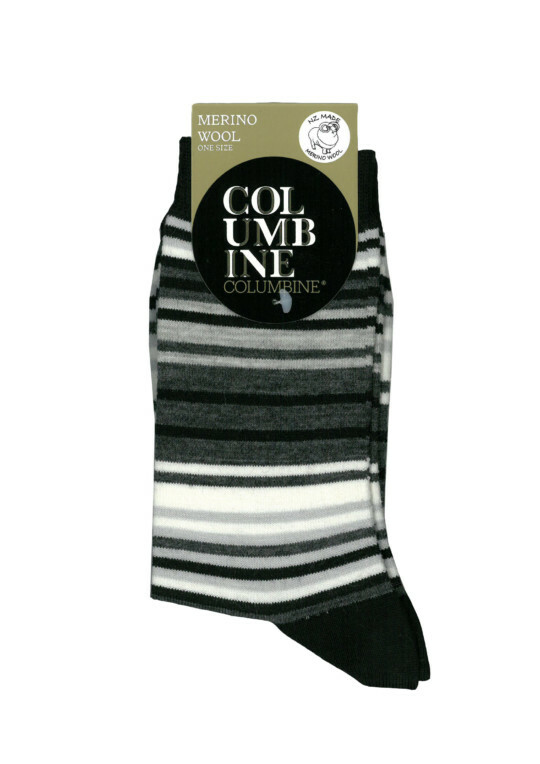 70% merino wool, 25% nylon, 5% elastane. NZ made.